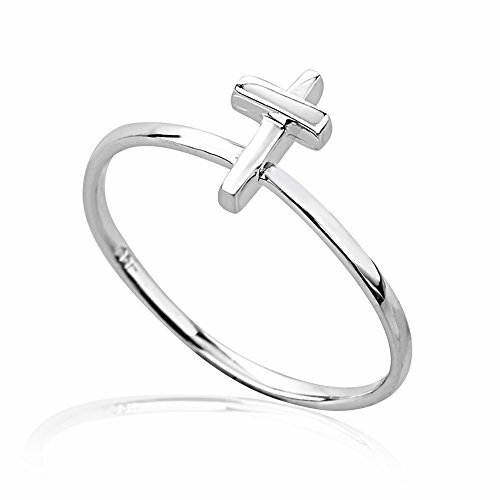 Simple lines cross ring for all ages, both genders. Velvet pouch included for storage and gift presentation. Search Chuvora christian jewelry for matching pieces.